NT Police remain concerned for the welfare of Mr Michael Lui, who has still not been located since early May 2011. Mr Lui requires ongoing medication for a condition he suffers which Police and carers are concerned he has not been accessing since his disappearance. “Police remain hopeful that someone will recognise Mr Lui from the image and will be able to tell us his whereabouts. “He is identified as Aboriginal, 44 years old and a resident of Coconut Grove. 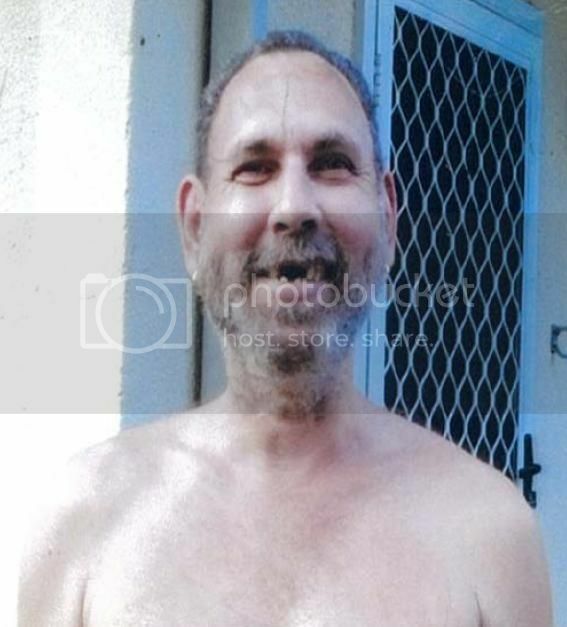 “He is 174cm tall of medium build with greying hair and several front teeth are missing. “It is unknown why he disappeared but his welfare is of serious concern if he has failed to access his required medication.” Detective Senior Sergeant Malley said. Any information regarding LUI’s whereabouts should be reported to Police on 131 444.